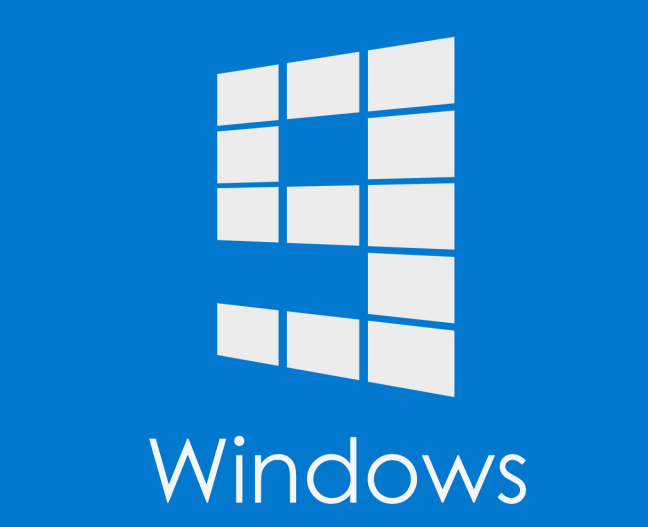 windows 9 is officially getting released on September 2015, Windows 9 is the next major Operating System from Microsoft. Windows 9 will be available as a free system update using the same Stratergy of Apple Products free upgrades. Windows 9 will Redisgned start button and new user Interface. Bydefault Bing Search Engine and Azure Cloud Storage will be Integrated. In windows 9 they will be going to Integrate Kinect feature so that Users can use gesture to control thier system. windows 9 will be having better Power management to optimize power consumption and better Security.